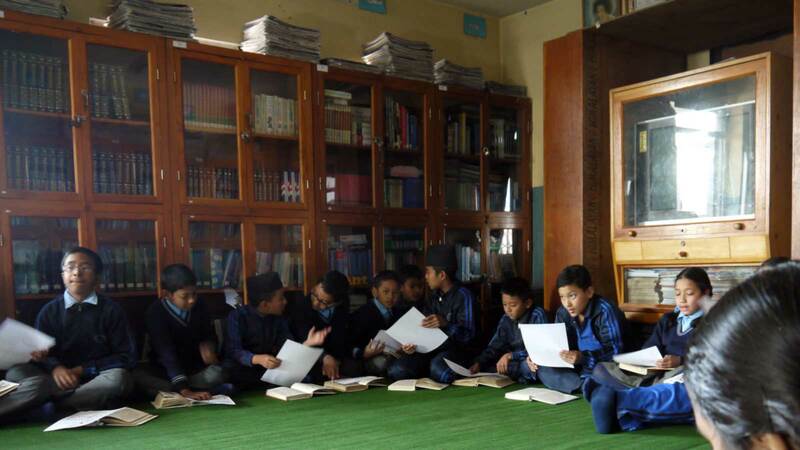 Everest School has a fully equipped library that is stocked with a large number of books in various categories and a plethora of periodicals and newspapers from around the world. The library is also equipped with enhanced audio visual aids for interactive learning. Allowing your child to get involved in extracurricular activities at school is a wise choice, and it can be very important in helping them to develop many working skills, people skills, and more. 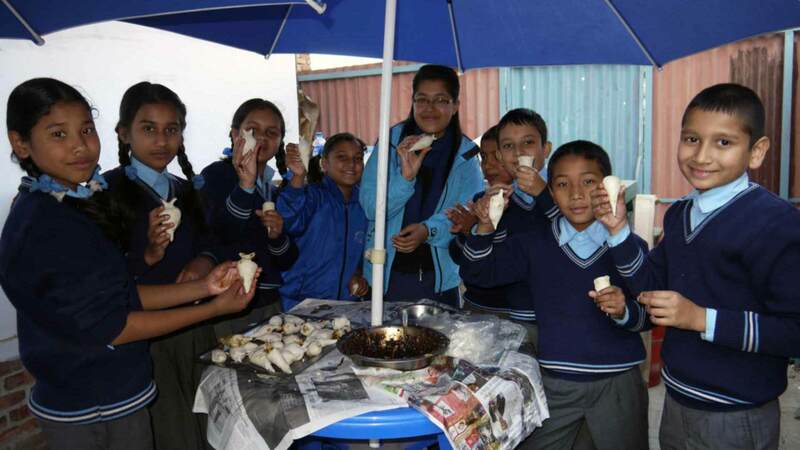 Everest School has a large number of student clubs and extra curricular activities for your child to get involved in to further enrich their skill set and have fun while doing it. 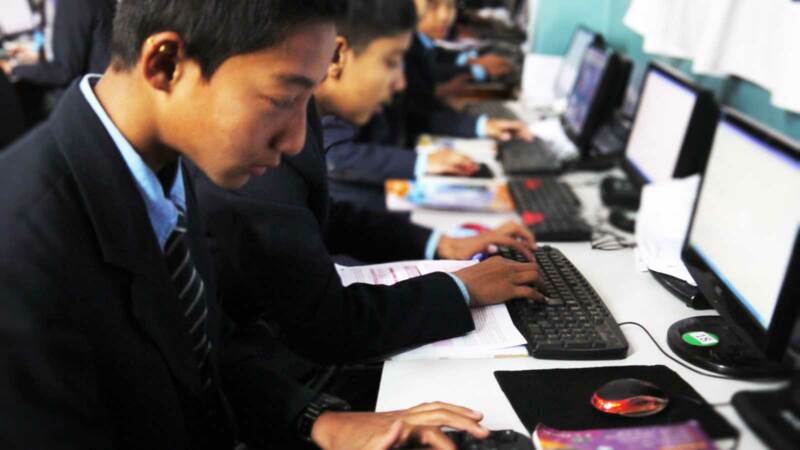 Everest School has a fully functional computer lab with 45 computers accessible to students. It has advanced infrastructure in terms of hardware and software which cater to the requirements of the students, teachers and the curriculum. The lab is also equipped with enhanced audio visual aids for interactive teaching methods. 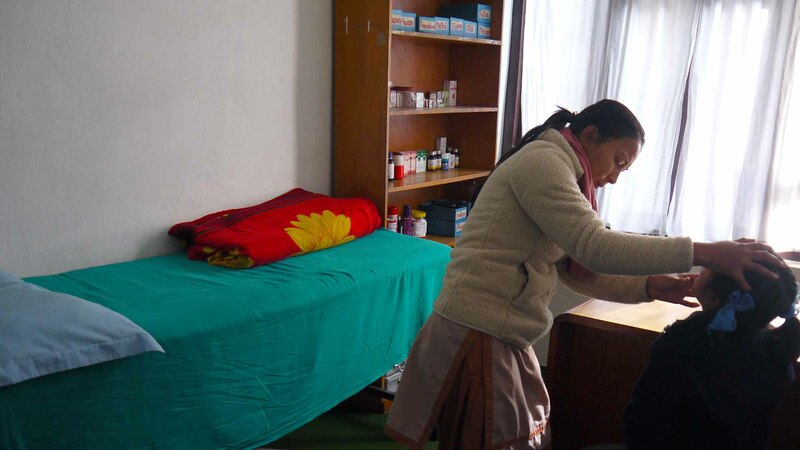 Everest school provides basic healthcare services to its students at the school clinic. Students with minor ailments and injuries are treated in the school clinic by a certified health professional. The School doctor visits the school clinic at least once a week. In case of serious illness or injuries, students are admitted to the nearest hospital and parents are notified immediately.